When was the last time you saw a white rabbit, six-feet tall? (Or is it six-foot-three-and-a-half?) Well, I saw one Friday evening, and let me tell you, it was a pleasure. It’s always a pleasure when I run into Harvey, and it’s been happening since high school. I’m talking, of course, about the 1950s film, based on the Pulitzer-winning play of the same name. The premise of Harvey is basic and yet unpredictable. Elwood P. Dowd is a forty-something gentleman who does very little in his life, beyond wander around town, meet strangers, and drink martinis with his pal Harvey. Harvey, of course, is the aforementioned rabbit. Most of the people in town think he’s downright nuts, including his sister and niece, which is why they try to have him committed. However, as Vita Louise (his sister) says, “Something protects him.” Could that something be an invisible rabbit? It seems so, as hilarity ensues over miss-communication and a bit of magic. 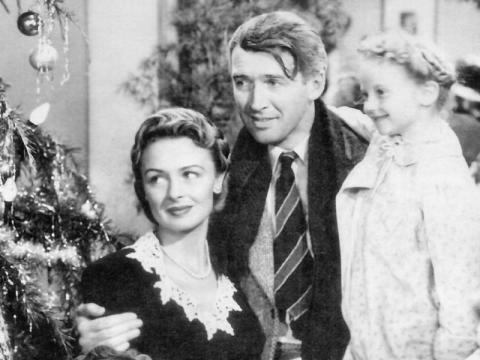 I love the plotline, but I love Jimmy Stewart more, especially when he says things in this movie like, “I’ve wrestled with reality for 35 years, Doctor, and I’m happy to state I finally won out over it.” I suppose I first came upon Stewart in It’s a Wonderful Life. (I still cry every single time when George Bailey’s little brother says, “To my brother, the richest man in town.” Oh, for Pete’s sake, I just got a little teary typing the line!) It’s a Wonderful Life is my favorite Christmas movie, but it probably has a lot to do with Jimmy Stewart. I’ve always been drawn to the guy. He’s just so sweet and unassuming. He’s handsome, too, in a nerdy sort of way. Then, there’s the psychotic passion he revealed in Mr. Smith Goes to Washington, followed by It’s a Wonderful Life and The Man Who Shot Liberty Valance. I love the look in his eye when he’s really on a roll. He is and always will be one of my favorite actors. In Harvey, it’s even better, because he reminds me—down to the detail—of my sweet, kind, and inevitably cheerful Grandpa Schwind. The character of Elwood P. Dowd is a man who has come to terms with what life is all about. It’s not about power or popularity. It’s not about hustle and bustle. Elwood’s life is about making new friends—connecting with people and really, really caring about what they have to say. I’m often guilty of rushing around. I’m guilty of being grumpy in grocery store lines, and I rarely ask people “How are you?” I am often the anti-Elwood P. Dowd, but Harvey always makes me take pause, shut up, and just enjoy the beautiful day. As Elwood says in the movie, “Years ago my mother used to say to me, ‘In this world, Elwood, you must be oh so smart or oh so pleasant.’ Well, for years I was smart. I recommend pleasant. You may quote me.” I will, and we should, all the time. Go rent Harvey. Then, watch It’s a Wonderful Life. You’ll smile like a fool all day long. And you may quote me. 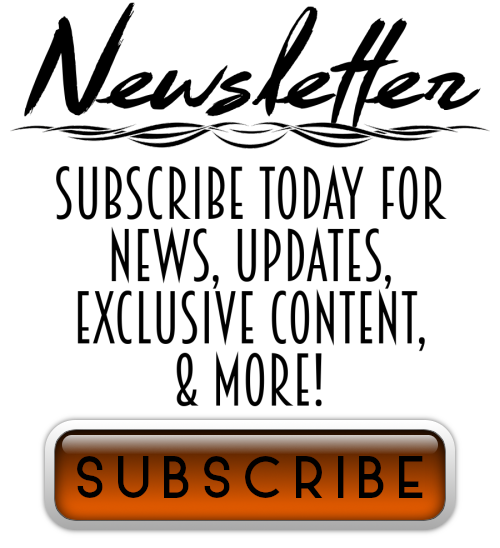 Previous Post Why Do You Want to Be a Writer? Next Post Romance and Chocolate: What more is there? That flashed through my mind EVERY time I gave out a card! My card now boldly says “Retired.” That usually gets a smile/comment. One of my dogs is named Pooka! He’s a 105 pound great Pyrenees, and he fits the description of troublemaking goblin better than anything. I love that your dog is named Pooka! I also love your blog 🙂 Keep up the great work! First of all, HARVEY! 🙂 It’s been a while since I saw that movie (or It’s a wonderful life) but you’ve tempted me to rent it or find it on Netflix! Secondly – Is the “mom” commenting really your mom? If so, she rocks. GoMOM! Rent it again. Soon. It’ll brighten your whole day, maybe week. And yes, that’s my mom haha. And she does rock! I love this movie… and basically everything else Jimmy Stewart has ever made. He is just one of my favorites. If you’ve never seen The Philadelphia Story you should watch it immediately. I also just saw The Man Who Knew Too Much for the first time the other day and it was great too. I need to re-watch Harvey and remind myself that sometimes it’s much better to be pleasant. I need to see Philadelphia Story for sure. 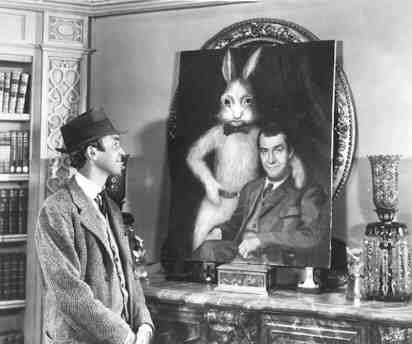 And one should always make time to be pleasant with a six foot rabbit.